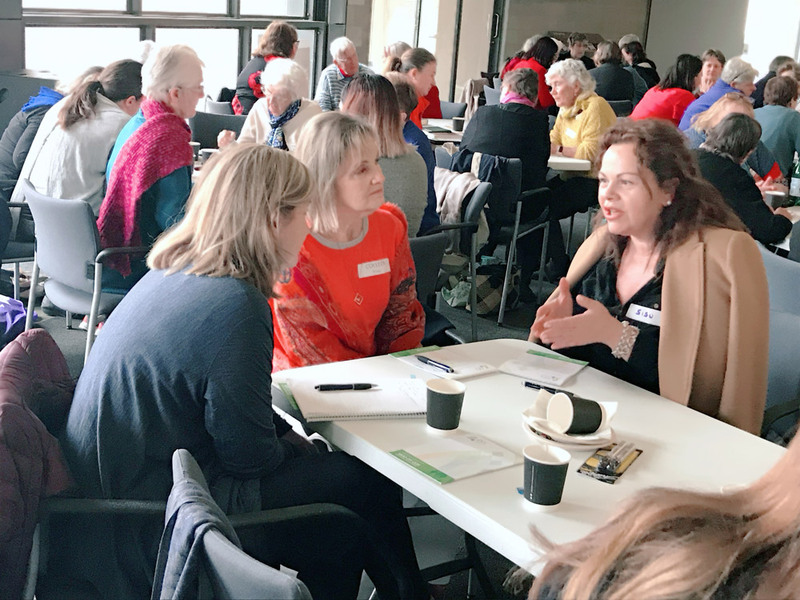 The Consultation Day on September 8 for women of the Archdiocese of Canberra and Goulburn was a remarkable success. 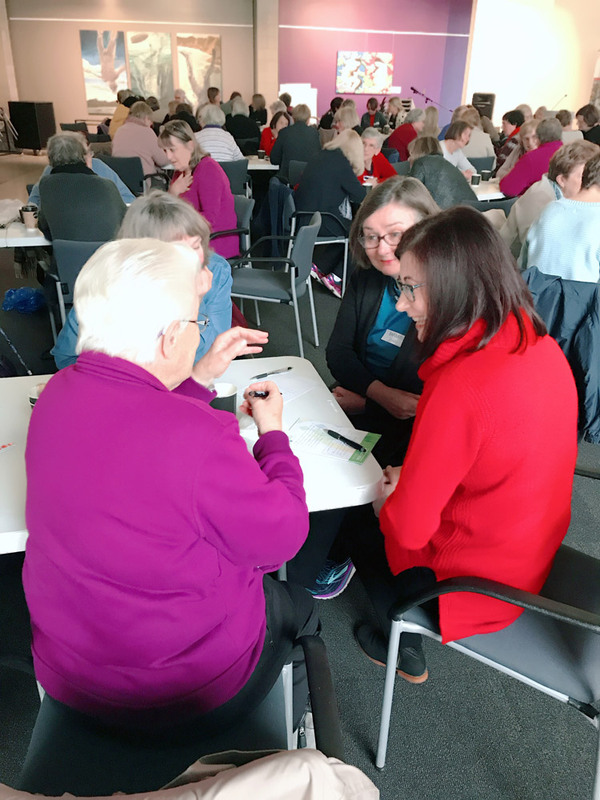 Registrations jumped to 110 with most women coming from the Canberra region and a few travelling from Bombala, Goulburn and beyond the Archdiocese. The opening prayer invited all to reflect on the experience and inspiration of St Mary Magdalene, who is now acknowledged by the Church as ‘Apostle to the Apostles’. With a deliberate focus on discernment and listening, the process enabled women of diverse ages and backgrounds to share their hopes for reform within the Church. This process of respectful listening enabled participants to express their ideas and feelings freely. 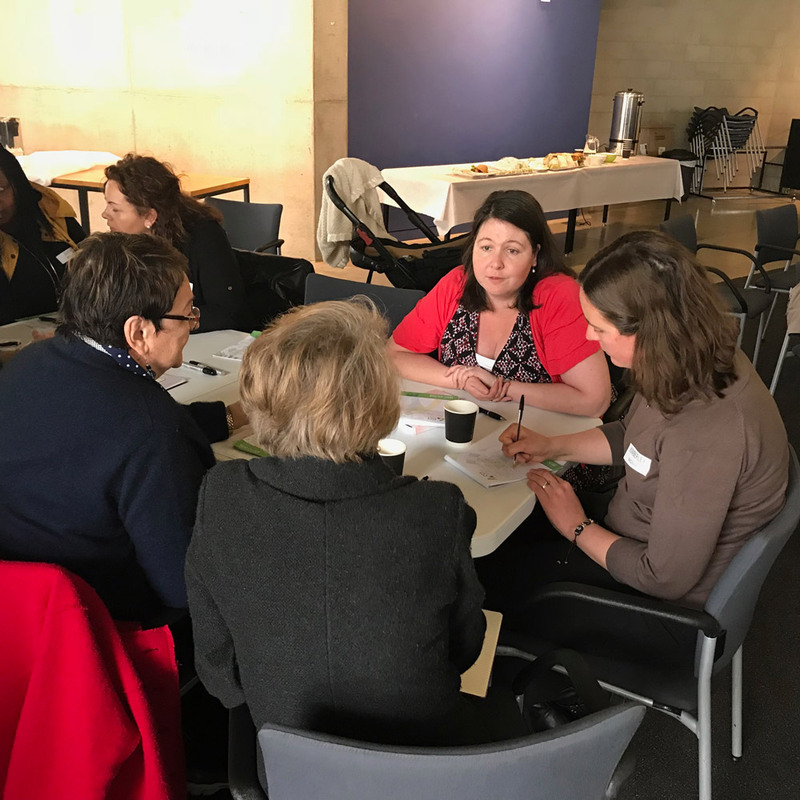 By the end of the day, participants working in small groups, had developed practical recommendations around ten key areas for action. Participants expressed their passion for the renewal of the Church and their distress about the damage caused by clericalism. As there were a large number of proposals for submission to the Plenary Council, another consultation day will be held in November to ensure that a final summary is developed in a collaborative manner. Yet to be discerned, is what bold vision might be possible for a women’s group in the Archdiocese, how it might operate and who will be involved. If you were unable to attend on September 8 and wish to be informed as these issues develop please provide your contact details using the form available at www.catholicwomen.org.au.